Today at Mercari, the Diversity and Inclusion (D&I) team held a LGBT+ Workshop for our internal members! 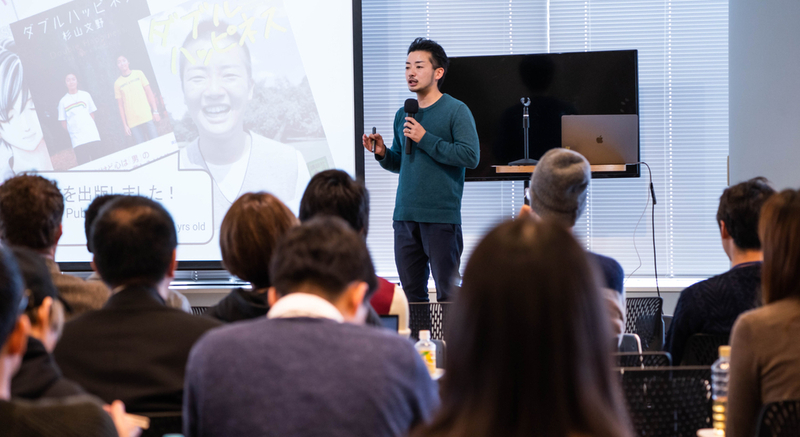 At this event we invited Fumino Sugiyama from newcanvas inc., co-representative of Tokyo Rainbow Pride for a seminar on LGBT+. This seminar was extremely informative and we were able to learn basic knowledge of what LGBT+ is in the first place, to how diverse LGBT+ really is, and much much more. Fumino-san also introduced the concept of “Welcoming-out”, a gesture we as individuals can do to create an inclusive and comfortable environment. To embody that concept, many members picked up Mercari rainbow pride stickers at the end of the event. After the seminar, we also had a panel discussion from Mercari members who are part of the LGBT community to share their experience. 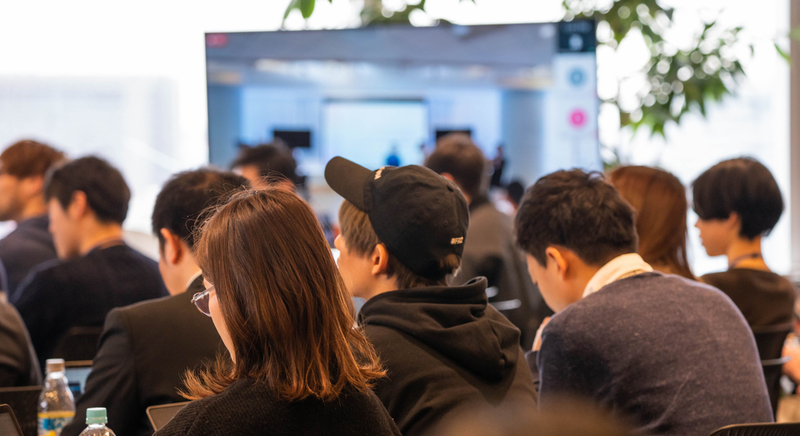 By being able to hear directly from Mercari members, this event not only increased visibility of LGBT+ members, but also gave us an opportunity to really think about what each one of us can do to create an even more safe and inclusive workplace. 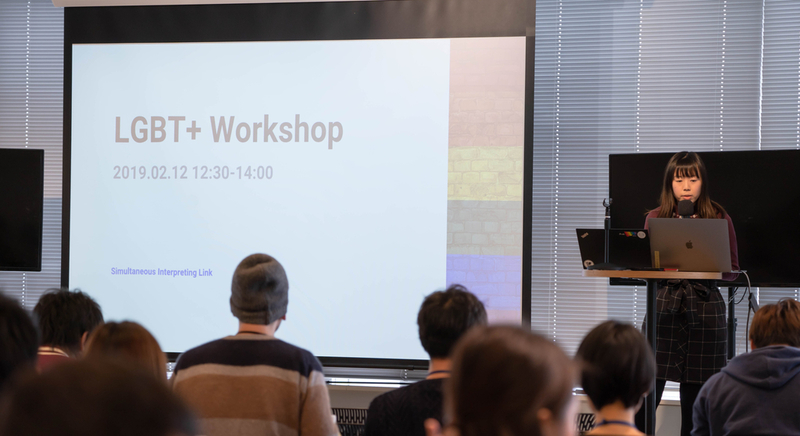 We are really happy as a company that we were able to have this opportunity, and we hope to hold many more events about LGBT+ and other Diversity and Inclusion topics in the future.